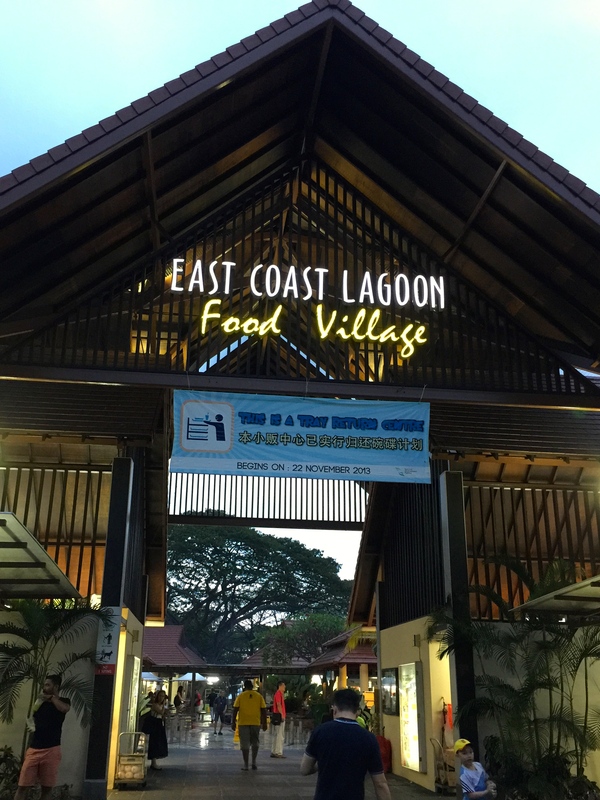 A pleasant night at East Coast Lagoon Food Village (hawker centre) which we headed to fix our satay craving. Only downer is touting here (stall owners swarming and calling out to you) as it’s a tourist attraction I guess. 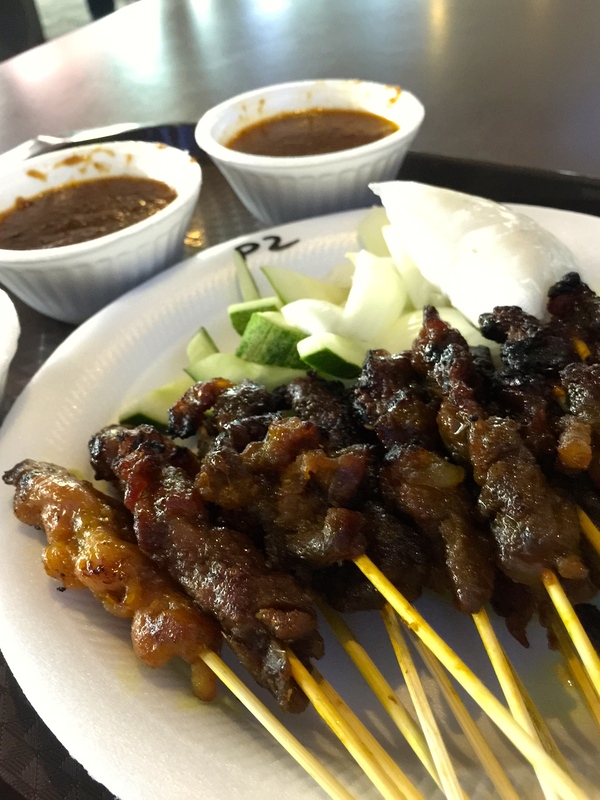 Haron 30 Satay is probably among the best and perhaps my expectations were raised after reading about all the raves on various blogs, but I wasn’t as impressed as I thought I would be. The satay was a bit too sweet and this is coming from someone with a sweet tooth. 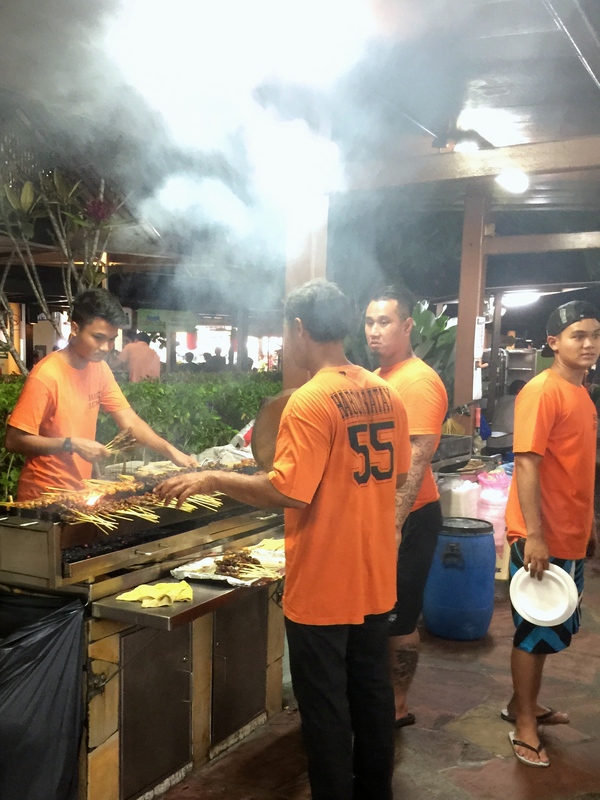 To be fair quite a lot of satay these days tends to be sweet – perhaps more sugar in the marinade? The mutton satay was better than the chicken though and I would order more of that next time. But there were chunks of fat in a few sticks that others might appreciate, but not me. Overall one of the better mutton satays I’ve had in a long while, expertly grilled. Cost S$14.30 for 10 sticks of chicken, 10 sticks of mutton and 1 ketupat. Service was friendly, but other stall owners were calling out to us saying they will deliver the food to where we sit. I later realised why as Haron has a self service policy but they do give you one of those plastic buzzers used at restaurants so that you only come by when it buzzes and you know your satay is ready for pick up at the counter. You have to make payment upfront though. 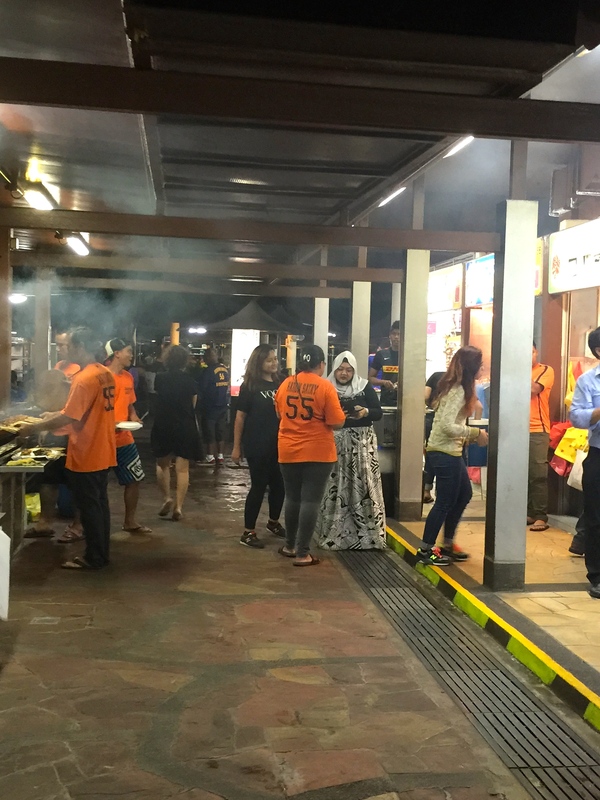 Guess they can do this as their stall is the most popular one at the hawker centre. Service is fast and good and they even give you extra gravy if you request for it. Look out for young friendly boys in the orange polo shirts if you’re searching for the store. Quite disappointed by the $6 Black and White Carrot Cake (probably more worthwhile to order them separately). The white is better than the black version which I found too sweet, but still not close to what we’ve had at Bedok Hawker Centre which is not as dry and tastier. 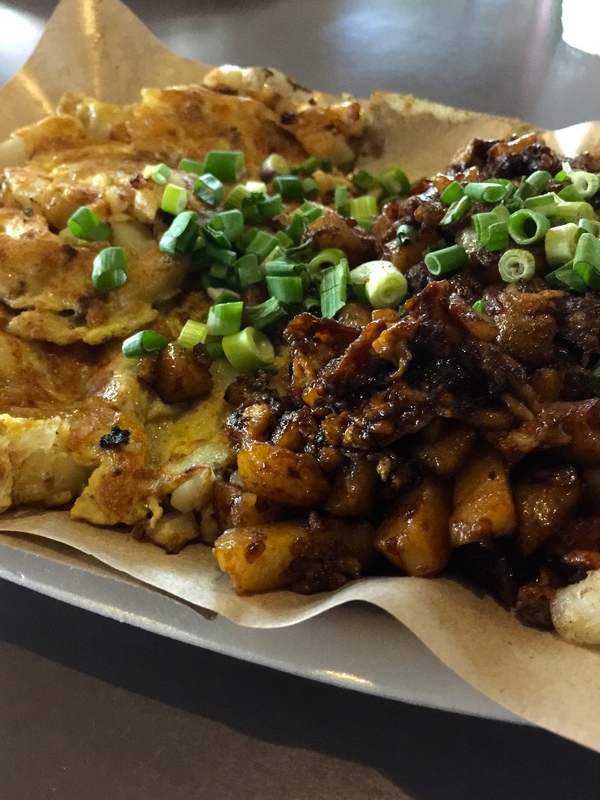 This entry was posted in Food in Singapore, Malay and tagged east, East Coast Lagoon Food Village, halal, Haron 30 Satay, Haron Satay, hawker centre, Lagoon Carrot Cake, mutton satay, satay, Singapore. Bookmark the permalink.